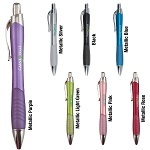 Mini Sports balls are lightweight mini-replicas of their larger counterparts and feature authentic detailing. All mini sports balls can be printed on one or more sides. Sports balls appeal to millions of sports fans. 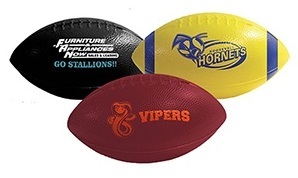 Mini footballs and basketballs make great hand-outs at sporting events or sports promotions. Call or Text 706-258-7041 for a FREE quote and to put our years of advertising and promotional experience to work for you.